Published by Shell Transport and Trading Company, London First Edition 1957. London 1957. 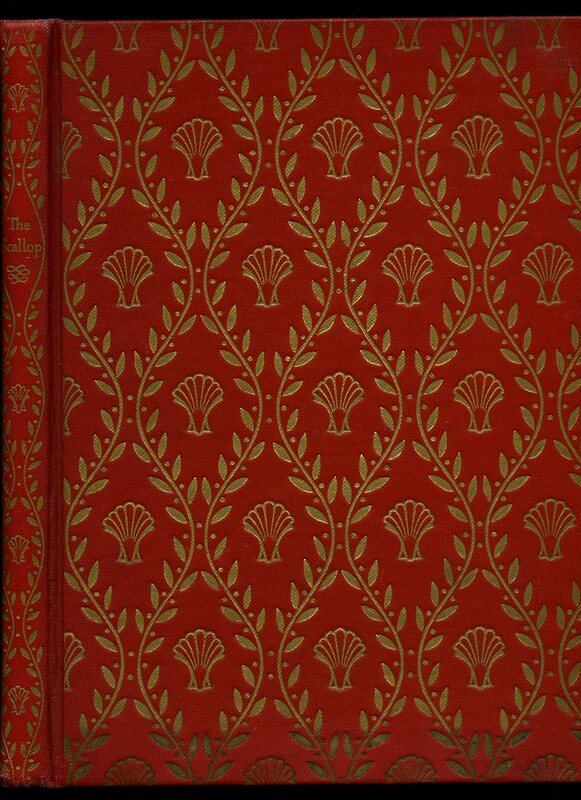 First edition hard back binding in publisher's original deep scarlet cloth covers, gilt title lettering to the spine, elaborate gilt scallop design covering the whole front cover, colour photographic end papers. 4to 11½'' x 8¼''. Contains [vi] 135 printed pages of text with colour illustrations and photographs throughout. 15 mm high mark to the lower cover and in Very Good clean condition. Member of the P.B.F.A. Published by Adam & Charles Black, Ltd. 4, 5 & 6 Soho Square, London First Edition 1951. 1951. First edition hard back publisher's original orange cloth covers, green stamping. viii, 96 [pp]. 23 plates, 13 drawings. Name and address to front end papers. Two small ink marks to upper panel, spine slightly faded, no dust wrapper. Member of the P.B.F.A. 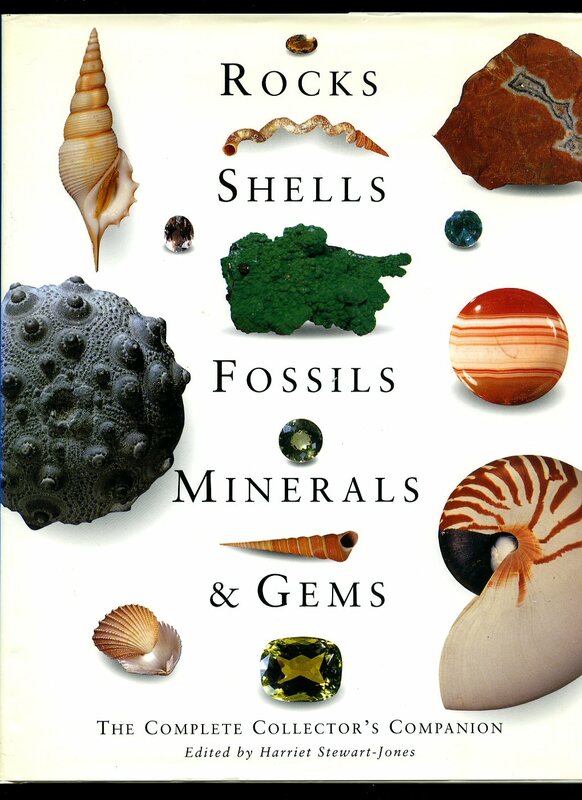 Published by Silverdale Books, Bideford, Devon 2004. 2004. Publisher's original colour illustrated laminated card wrap covers. 8vo. 8½'' x 6½''. ISBN 1845090004. Contains 256 printed pages of text with colour illustrations throughout. Without any ownership markings and in very Fine condition, no dust wrapper as published. Member of the P.B.F.A. 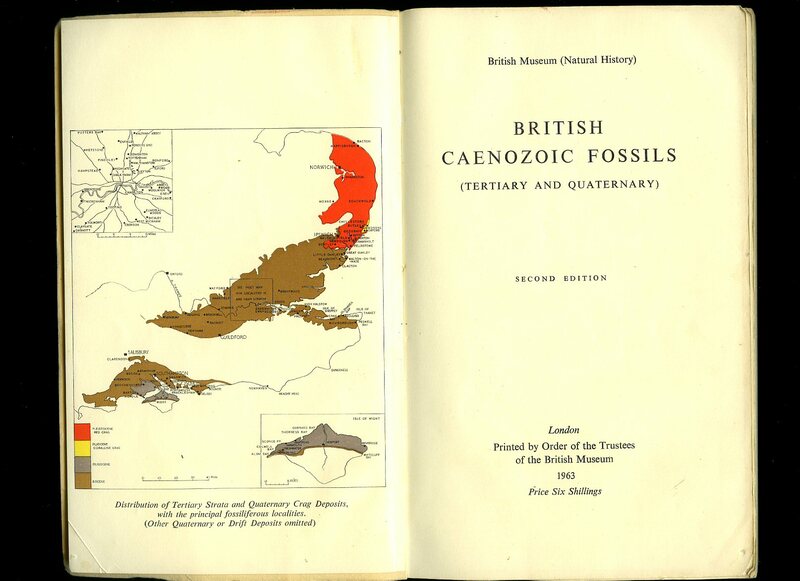 Published by British Museum [Natural History] Second Edition 1963 [First Edition 1960]. 1963. Publisher's original illustrated card covers. 8vo 8½'' x 5¼'' 133 pp. Colour frontispiece and monochrome illustrations throughout. In Very Good condition, no dust wrapper as published. Member of the P.B.F.A. 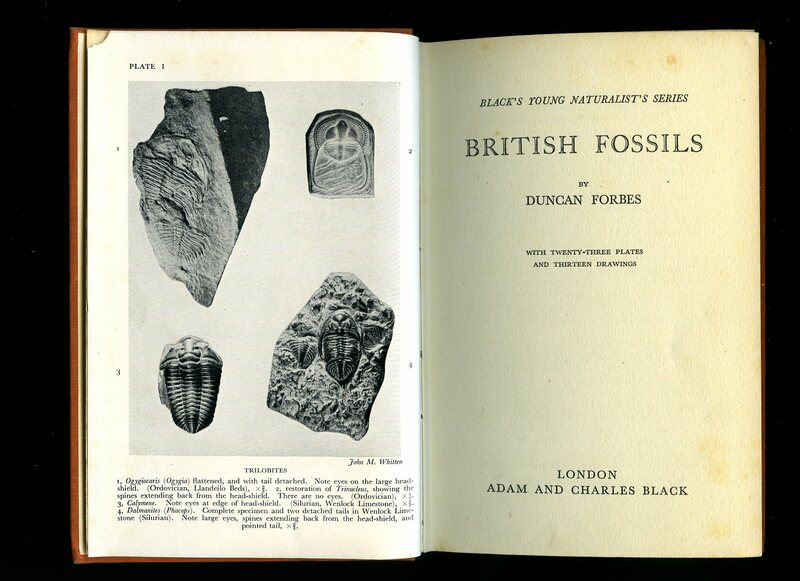 Published by British Museum [Natural History] Second Edition 1964 [First Edition 1962]. 1964. Publisher's original illustrated card covers. 8vo 8½'' x 5¼'' 205 pp. Colour frontispiece and monochrome illustrations throughout. Majority of the paper to spine missing, general light soiling to covers, no dust wrapper as published. Member of the P.B.F.A. 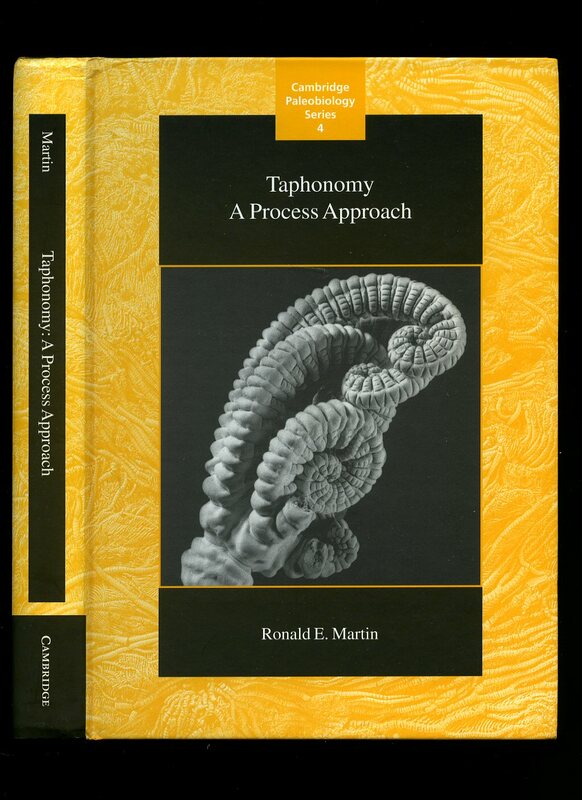 Published by Cambridge University Press First Edition 1999. Cambridge 1999. First edition hard back binding in publisher's original illustrated matt laminated boards. 8vo 10'' x 8'' xvi, 508 [pp] ISBN 0521591716. Monochrome sketch illustrations throughout. Small message to the front free end paper and in Fine condition, no dust wrapper as published, unused new book. Member of the P.B.F.A. 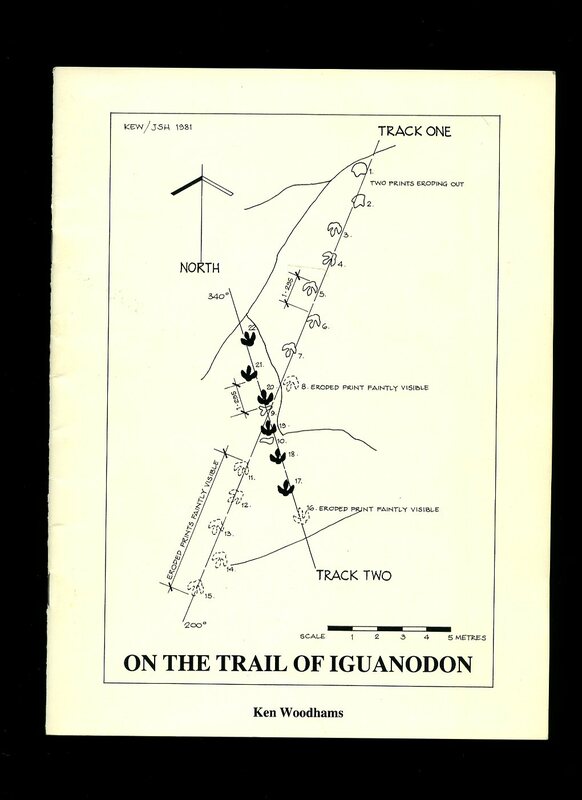 Published by Grange Books, Grange Yard, London 1997. London 1997. Hard back binding in publisher's original colour illustrated glazed boards. Folio. 12'' x 9''. ISBN 1856276996. Contains 160 printed pages of text with colour illustrations throughout. Without any ownership markings. 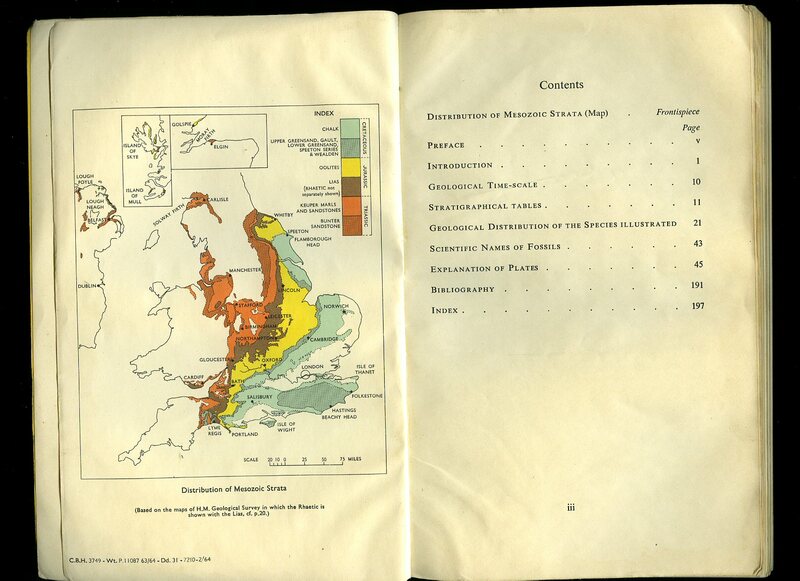 Fine condition book, in Fine condition dust wrapper. Member of the P.B.F.A. 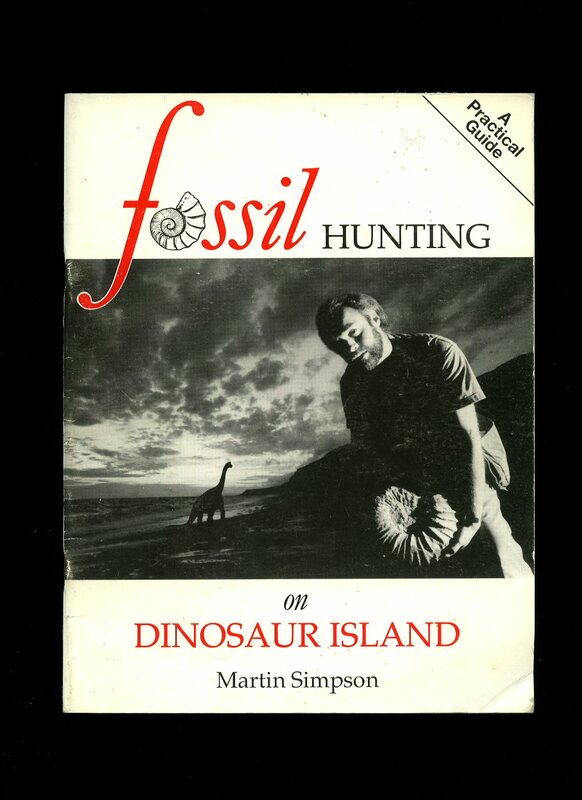 Published by the Author, Whitwell, Isle of Wight First Edition 1993. Isle of Wight 1993. First edition in publisher's original illustrated card wrap covers. 8vo. 9½'' x 6¼''. Contains 48 printed pages of text with monochrome photographs and illustrations throughout. A little spotting to the front cover, pages edges slightly rippled and in Very Good condition, no dust wrapper as published. SIGNED by the author to the title page 'Best Wishes Martin Simpson.' Member of the P.B.F.A. 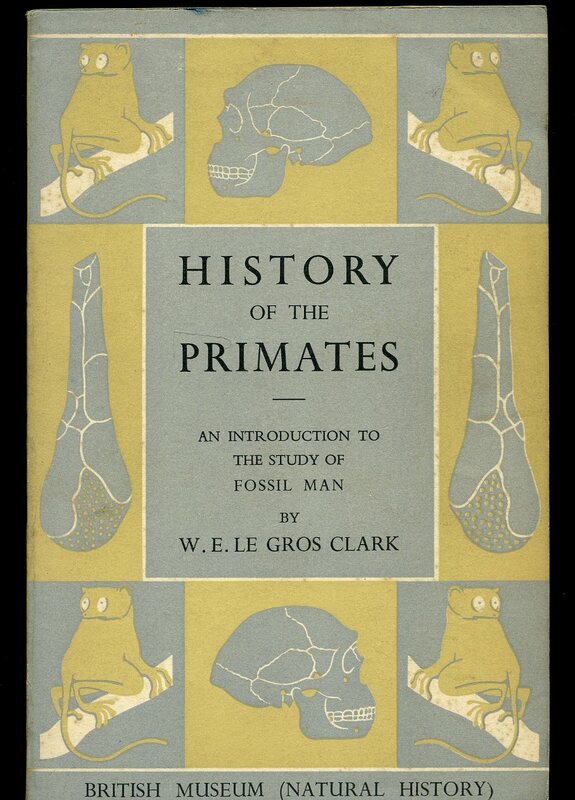 Published by The British Museum Press 46 Bloomsbury Street, London Fourth Edition 1954. London 1954. Publisher's original illustrated card wrap covers. 8vo. 8½'' x 5¼''. Contains 119 printed pages of text with colour and monochrome illustrations throughout. Without any ownership markings and in Very Good clean condition, no dust wrapper as published. Member of the P.B.F.A. 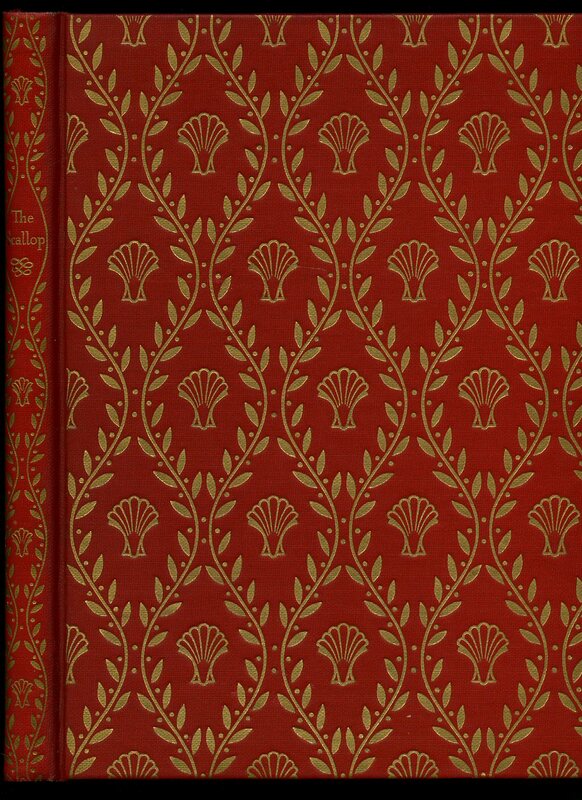 First edition hard back binding in publisher's original deep scarlet cloth covers, gilt title lettering to the spine, elaborate gilt scallop design covering the whole front cover, colour photographic end papers. 4to 11½'' x 8¼''. Contains [vi] 135 printed pages of text with colour illustrations and photographs throughout. In Fine condition. Member of the P.B.F.A. 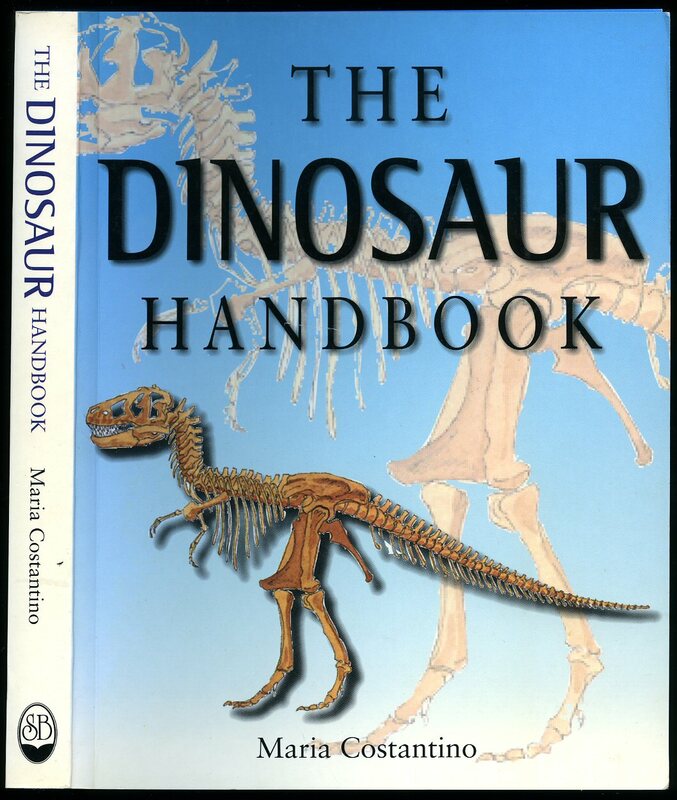 Published by Croydon Natural History and Scientific Society Ltd., 96a Brighton Road, South Croydon, Surrey March 1990. Surrey 1990. Publisher's original illustrated card wrap covers. Quarto 10'' x 7¼''. ISBN 03098656. Contains 68 printed pages of text with monochrome photographs and illustrations throughout. Without any ownership markings and in Fine condition, no dust wrapper as published. Member of the P.B.F.A. 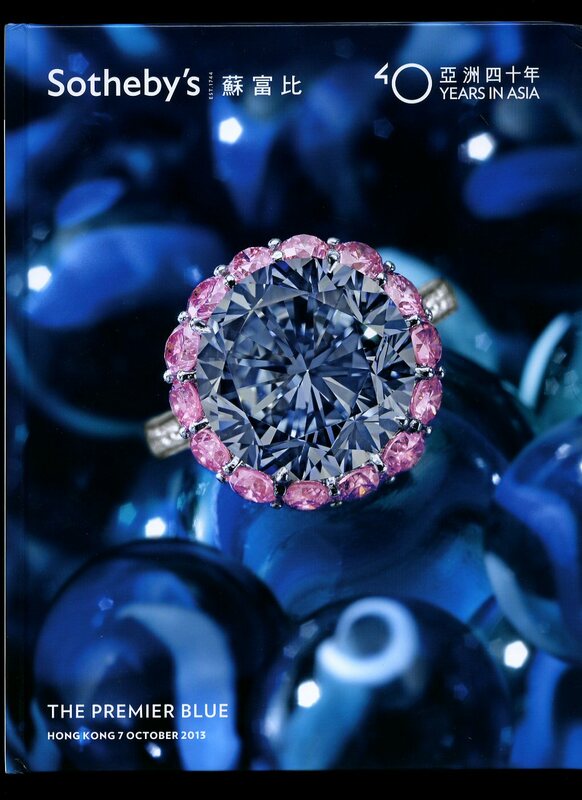 Published by Sotheby's, Hong Kong 2013. Hong Kong 2013. First edition hard back binding in publisher's original colour photographic glazed boards, silver end papers. 4to 11'' x 8½''. 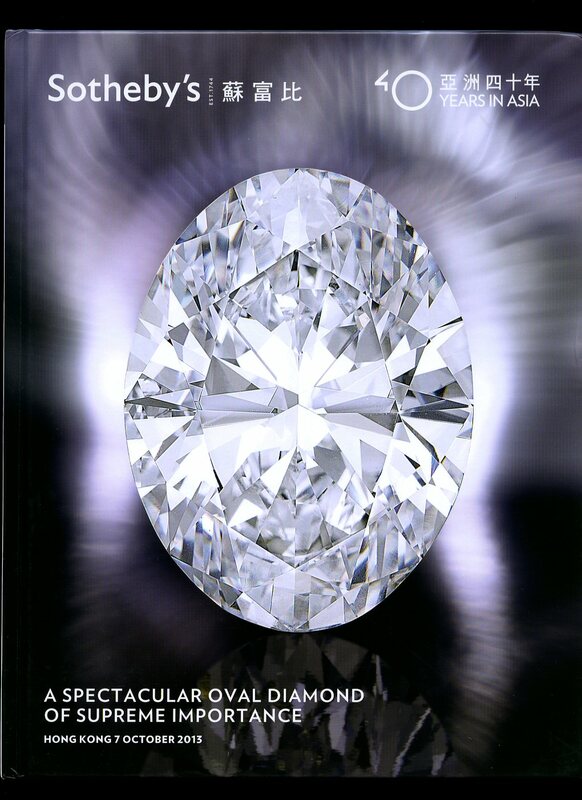 The diamond was sold for US $30.6 million, making it the highest price ever paid for a white diamond. Contains 44 printed pages of English and Chinese text with colour photographs throughout. Minimal surface rubs and scratches to the cover, bruise indent to fore edge, top corner edges lightly bruised with creases. Loosely inserted Sotheby's course invitation card. In near Fine clean unopened condition. Member of the P.B.F.A. The Premier Blue; Hong Kong 7 October 2013. First edition hard back binding in publisher's original colour photographic glazed boards, colour photographic front end paper, pearl white rear end paper. 4to 11'' x 8½''. Contains 48 printed pages of English and Chinese text with colour photographs throughout. Minimal surface rubs to the cover, bruise indent to the fore edge and back cover lower edge, top corner edges lightly bruised with creases. In near Fine clean unopened condition. Member of the P.B.F.A.